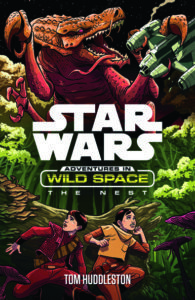 New Star Wars book from Egmont out now! 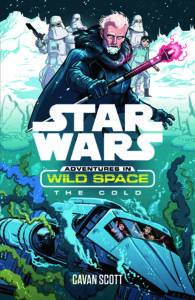 Get your hands on the new Star Wars: Adventures in Wild Space series! 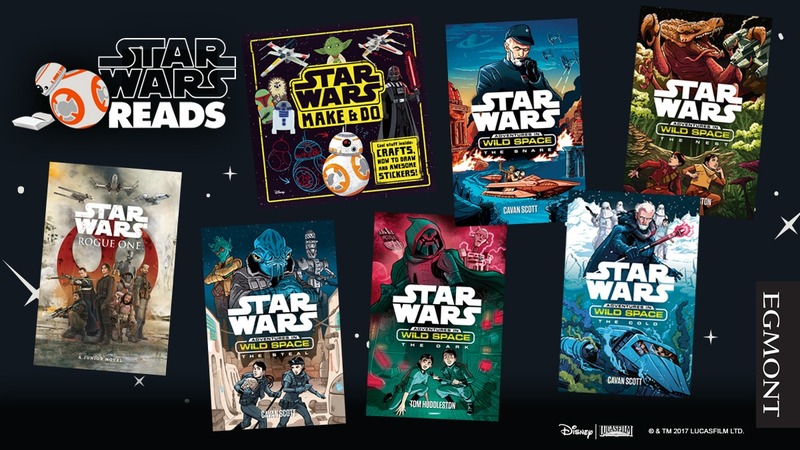 Egmont have brought out a load of Star Wars books just in time for the Easter holidays! 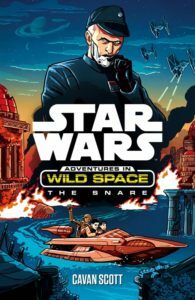 Star Wars: Adventures in Wild Space is a fantastic, illustrated fiction series that takes place in the period between Star Wars: Revenge of the Sith and Star Wars: A New Hope. 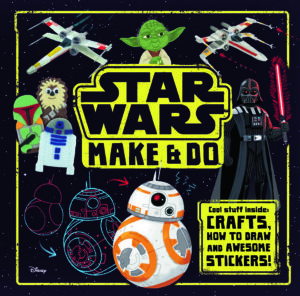 There’s also Star Wars: Rogue One: Junior Novel and Star Wars: Make & Do, where you can learn how to draw your favourite Star Wars characters and create cool crafts! When the parents of Milo and Lina Graf are abducted by agents of the evil Empire, the children must undertake a perilous journey across the unknown reaches of Wild Space to rescue them – and to discover hope for the future. Children aged 8 years and up will love these additions to the Star Wars universe. 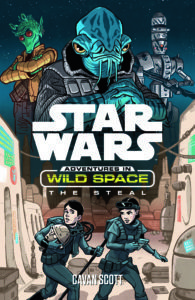 In this third instalment, Milo and Lina arrive on the planet Lothal, source of a mysterious transmission promising help against the Empire. With a bounty hunter on their tail, and a ruthless crime boss to contend with, can they pull off a daring heist? In this next adventure, Milo and Lina find themselves adrift in a starship that is spiralling towards disaster. In the fifth instalment of this exciting series, the children have picked up their parents’ trail – but an ambush in the depths of Wild Space leaves them stranded on a desolate ice planet. With an old enemy out for revenge, can they survive THE COLD? 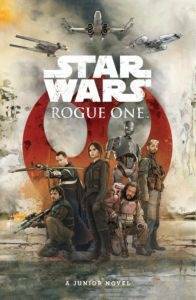 Set before Star Wars: A New Hope, Rogue One follows a rag-tag group of rebel commandos who must steal the plans to the Empire’s new superweapon, the Death Star. 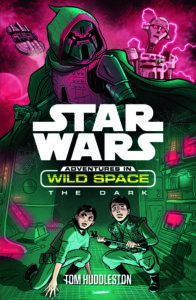 This standalone story transports fans to unseen corners of the Star Wars universe and strange new planets not to mention an encounter with a familiar adversary, Darth Vader. Learn how to draw your favourite Star Wars characters, create cool crafts, and design your own masterpieces in this incredible activity folder. Follow the steps to sketch and colour Yoda, Darth Vader, R2-D2 and many more. Make a hairy Wookiee puppet and a papier mache stormtrooper helmet. 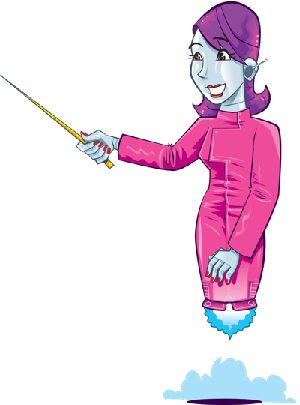 Then use the sketchpad to bring your own ideas and drawings to life. 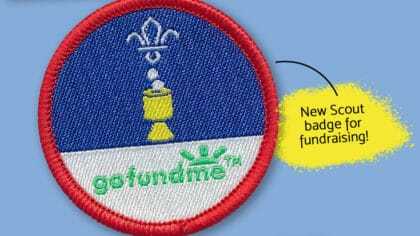 Includes stickers and templates to enhance your creations. 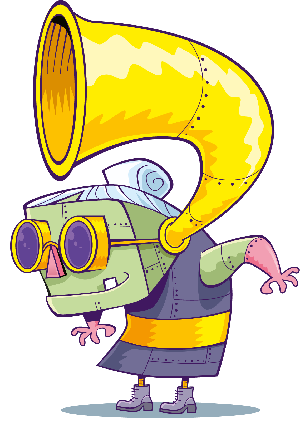 Click here to go to the Egmont website!